The Palomar Group is proud to welcome Lee Malchow onto our Team! Lee comes to The Palomar Group with a unique entrance into the commercial real estate industry. In 2011, he worked in the asset based lending group at SunTrust Robinson Humphrey as a loan portfolio and business development analyst for 3 years. 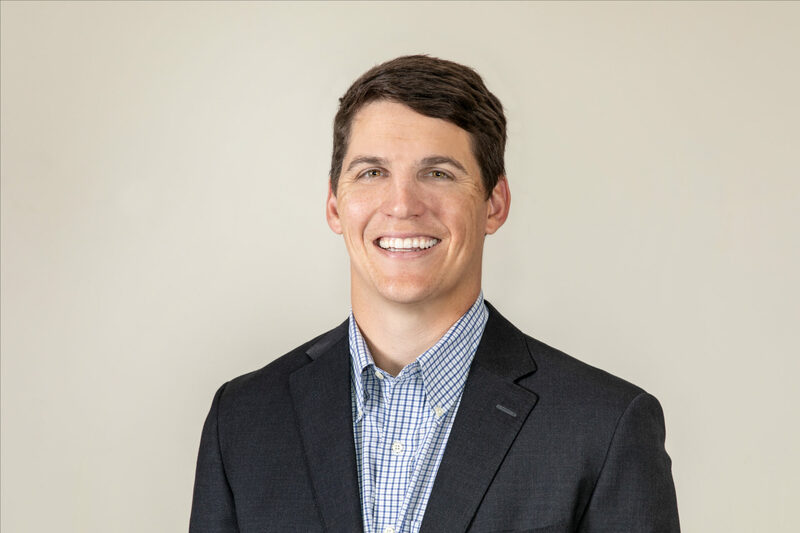 In 2014, Lee worked at Georgia-Pacific in the corporate real estate group, where he focused on industrial leases, office leases, dispositions, and buy vs. lease analysis. He then transitioned to the credit group where he managed the accounts receivable for high risk customers.